Go on a spending spree at some of the UK's best market's and city centre's. Destinations include Bury and Barnsley Market, Glasgow, Edinburgh & Manchester. Enjoy a visit to beautiful Alnwick and the victorian Cragside House. 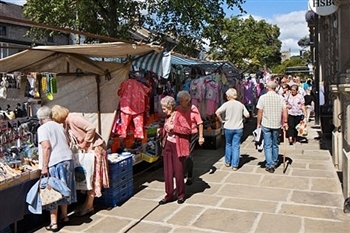 Barnsley has a fantastic market with indoor and outdoor areas boasting over 300 stalls. This famous market has a variety of indoor and outdoor market stalls. 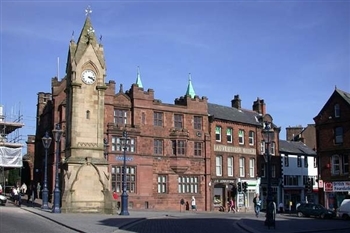 Visit the largest munitions factory in the world during WW1 and spend time in Carlisle. You can shop till your hearts content in this historic town. A day in historic Dumfries. Come and join us on a day tour to Scotlands largest city. Grassington is transported back to the time of Charles Dickens. See the streets transformed into a traditional market with shopkeepers, villagers and visitors dressed in Victorian costume. Spend the day at this festive market filled with high quality Yorkshire and Harrogate products. Join us for a wonderful festive event in picturesque Knaresborough. Enjoy a day in historic Lancaster with a canal cruise. A day out to Leeds, one of the best cities in the country for shopping. 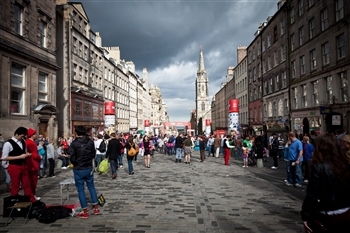 Soak up the atmosphere and follow the market trail as it winds through the city centre. With over 100 shops this is just the place to pick up a bargain. With its 290 shops Meadowhall is one the UK’s leading indoor shopping complexes. 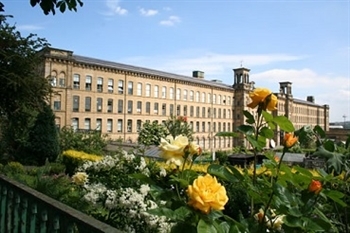 Visit Halifax & Saltaire, two of Yorkshire's important mill towns. A trip over the scenic Hartside Pass to Penrith. Spend the Bank Holiday perusing craft stalls and nibbling some quality homemade fare. 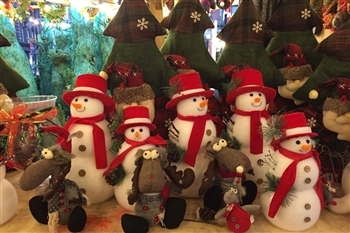 This award winning Christmas Market is packed with festive stalls and entertainment. Spend time at Skipton Market followed by a visit to Grassington. A scenic day out along the Tyne & Weardale Valleys with a visit to Carlisle. Visit the market town of Ulverston and the Victorian seaside town of Grange over Sands. Ulverston puts on a tremendous show every year marking the start of the Christmas season to bring a little magic to both young and old. Enjoy a day at one of the most popular Christmas Markets in the country.